Together with a number of distinguished partners, AFS is convening the AFS Global Conference under the topic “Global Competence: Our Future, Our Responsibility” in Budapest this September. 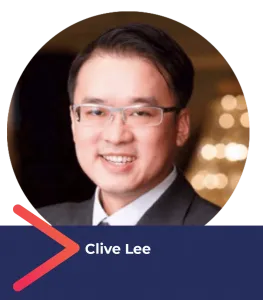 Mr Clive Lee of The Yidan Prize Foundation is one of the distinguished speakers who will address hundreds of stakeholders from different sectors who will gather at the conference to explore global competence. We thank Clive for sharing his insights on the importance of global competence in this interview. What role can social entrepreneurs play in fostering global competence in their communities? First of all, it cannot be overstated how critical global competence is as a vital skill every young person should have. To support this notion, my organization, the Yidan Prize, commissions The Economist to publish an annual global education report called the Worldwide Educating for the Future Index. This research has identified six key future skills and global awareness is one of them. Social entrepreneurs can do a lot to promote global competence in their communities, following the axiom of “think globally, act locally” that I believe in and live by. 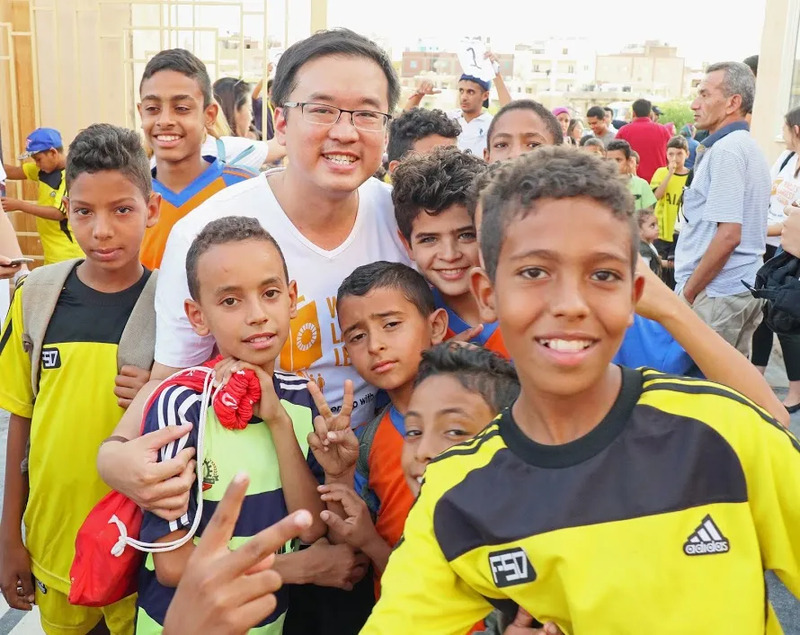 Before I became the CEO of the Yidan Prize, I founded and led two youth organizations based in Hong Kong that were globally oriented to make an impact and promote global competence. At the Yidan Prize, the world’s largest education award, thought leadership is one of our fundamental pillars and it enables us to advance global competence where we find they are most needed. For example, we organize annual regional conferences in the Asia-Pacific, Americas and Europe where we engage policymakers and academics to discuss the pressing global education trends of the day. Our Yidan Prize Conference and our annual Summit gather hundreds of international leaders from the worlds of business, government, multilaterals, NGOs and academia in Hong Kong to debate and discover the opportunities and challenges of today’s education system. We make sure to bring in a diverse geographical mix of speakers and delegates to ensure that both cross-cultural learning and global awareness are addressed. 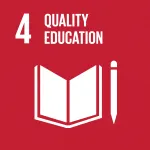 How can all stakeholders in 21st century education connect, collaborate and align their global competence needs? 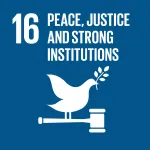 The best way to achieve this is by facilitating a community or a platform, whether in person or online, where these important discussions and collaborative conversations between global stakeholders can begin to take place. It is therefore a sincere pleasure and honor for me to speak here at this AFS Global Conference on this vital issue of global competence. Through events like this and all the other programs AFS organizes to promote intercultural education, you too are providing this necessary platform for critical connections to happen and transformative conversations to take root. I very much look forward to joining our efforts in bringing greater attention to this key future skill of global competence together!